We are currently updating our Parts Specials. Please check back soon. 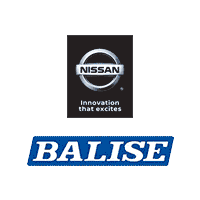 Balise Nissan of Warwick	41.7428442, -71.4287304.